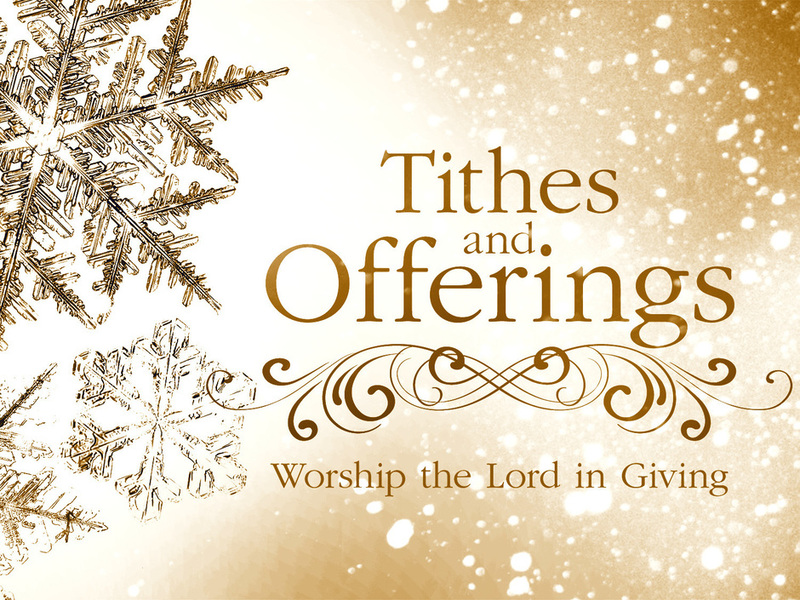 TITHES & OFFERINGS - Open Door Ministries of Orlando, Inc.
Open Door Ministries of Orlando, Inc.
1 Corinthians 9:7- Every Man according as he purposeth in his heart, so let him give; not grudgingly, or of necessity: for God loveth a cheerful giver. We appreciate your gifts of love unto the Lord, on our secure website, thru Paypal. (click below to give your tithes, offerings, & love offerings). God bless.  Song For The Soul!! !